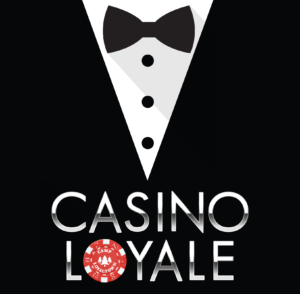 Join us for a casino night fundraiser to benefit Camp Loyaltown. Casino games, raffle prizes, silent and live auction items. with their Rising Star Youth Leadership Award for her years of outstanding community service benefiting Camp Loyaltown Campers!